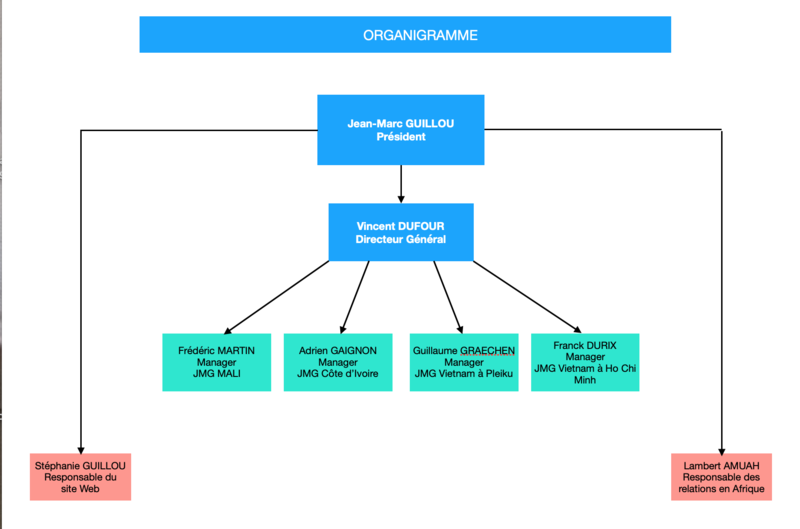 Jean-Marc Guillou launches the first training project called “Académie” in Côte d’Ivoire. 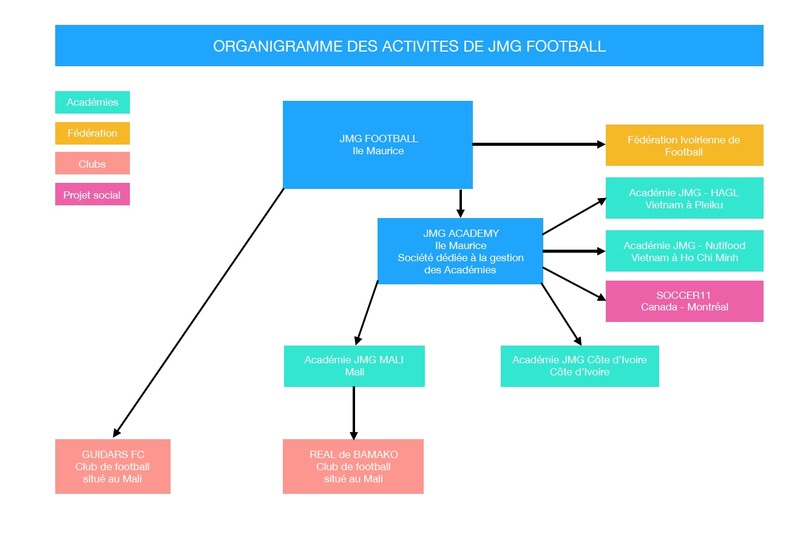 The company evolves and will be named JMG Football from now on. 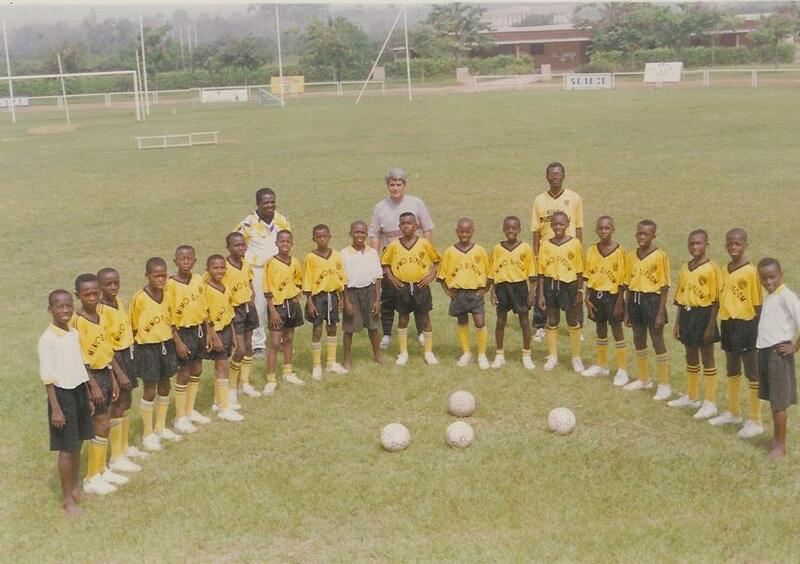 Creation of JMG Academy, a subsidiary of JMG Football, responsible for JMG Academies.